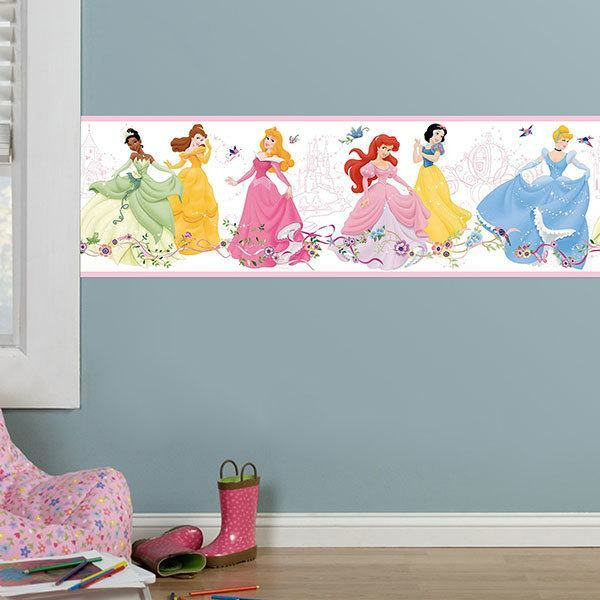 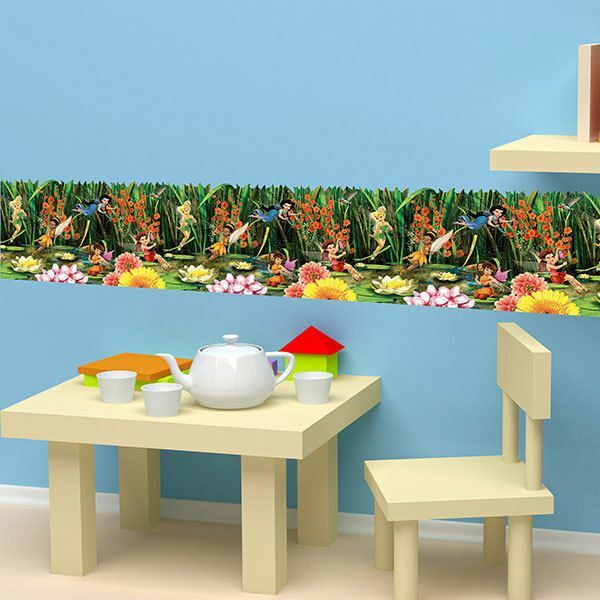 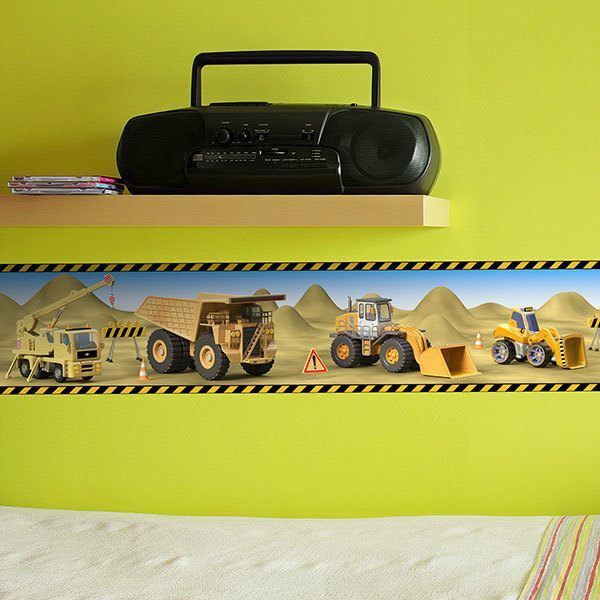 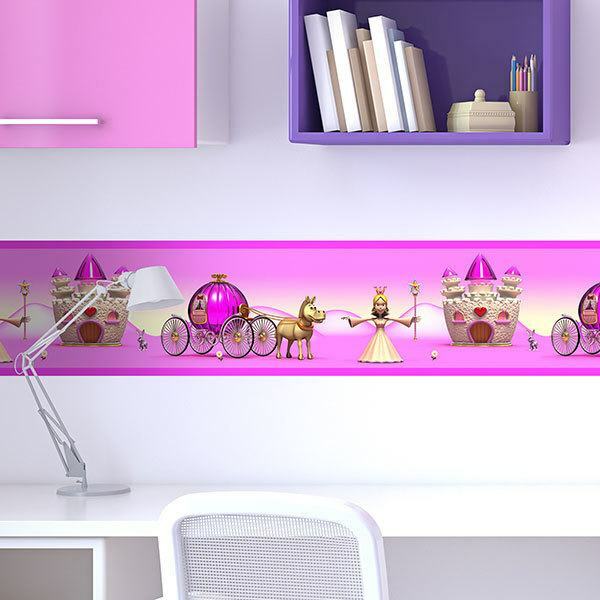 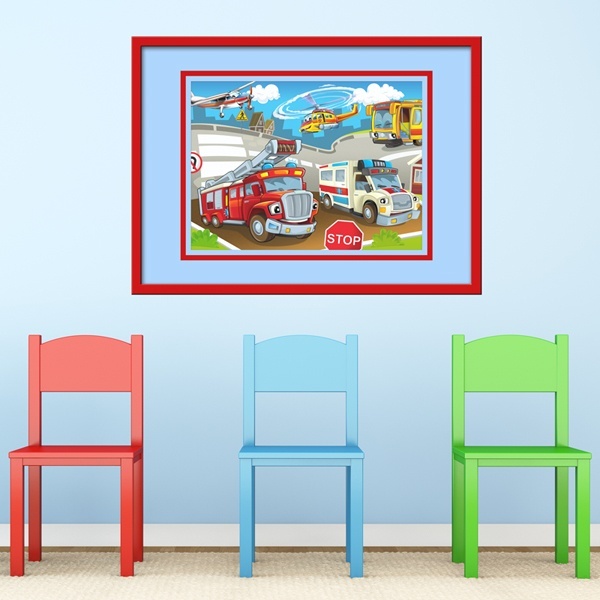 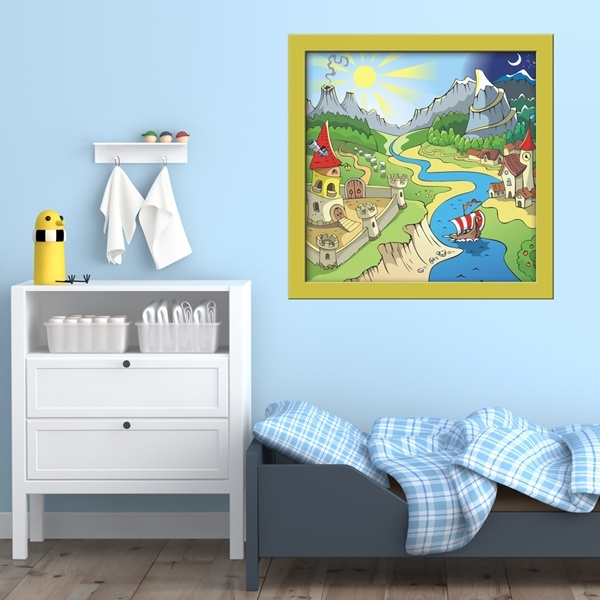 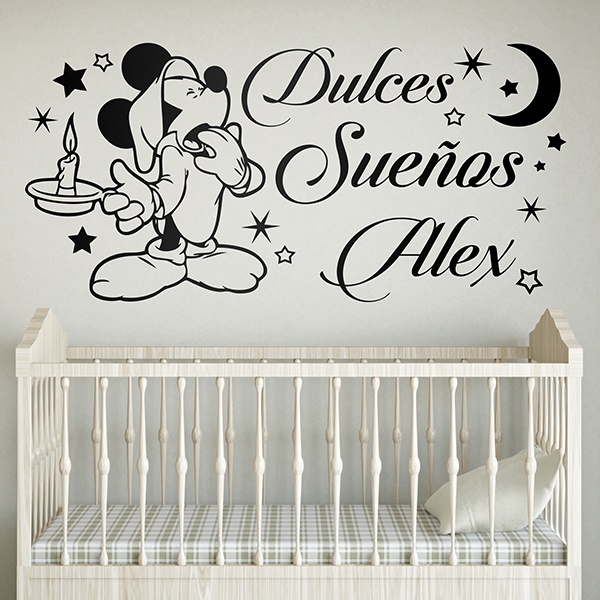 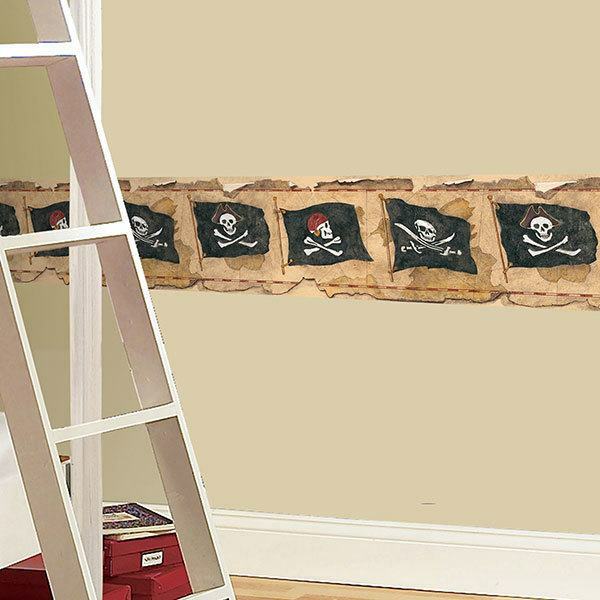 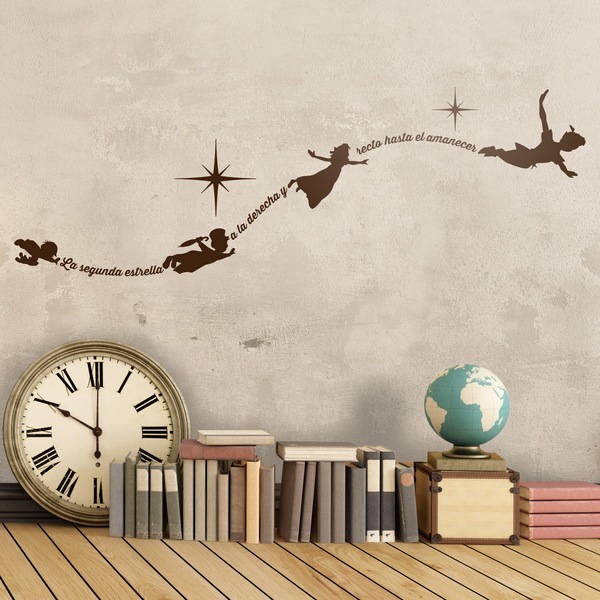 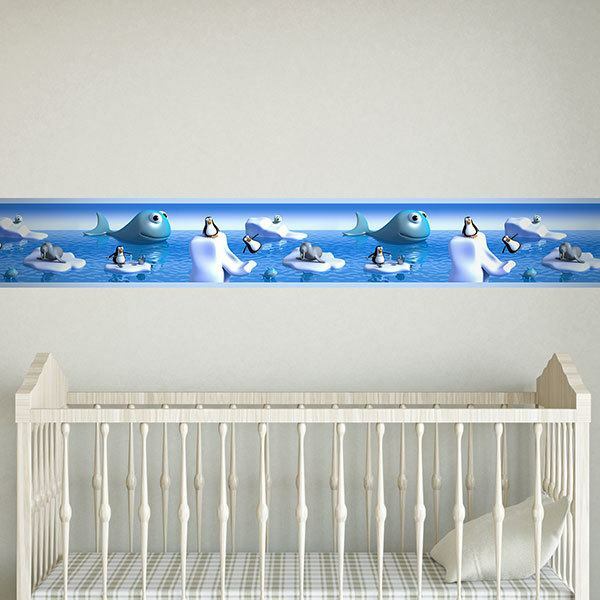 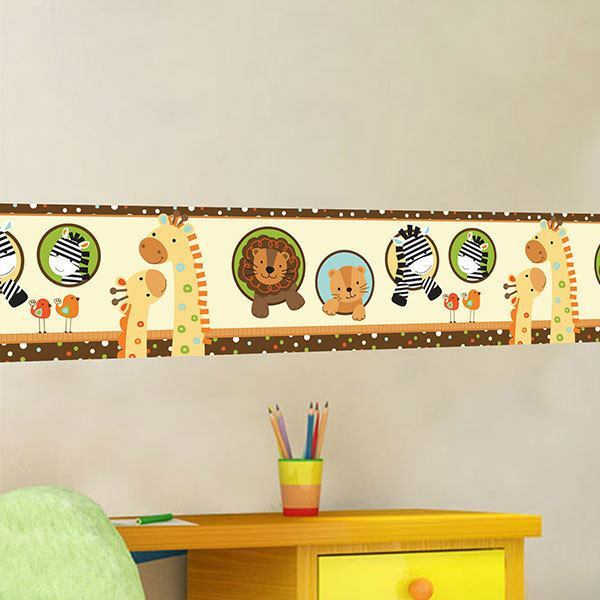 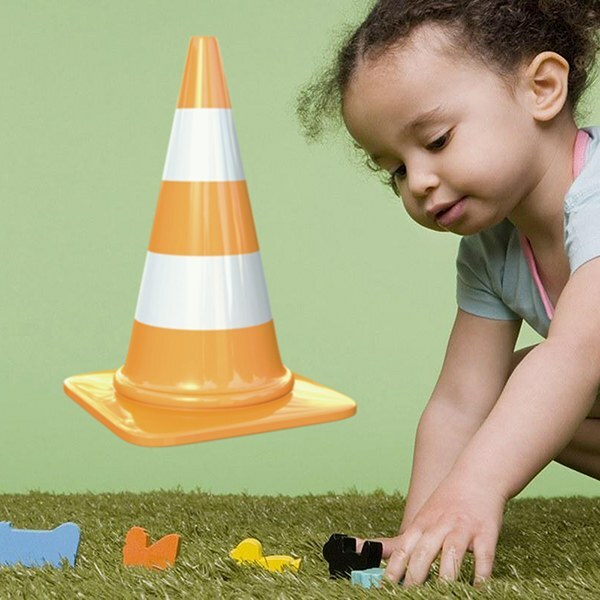 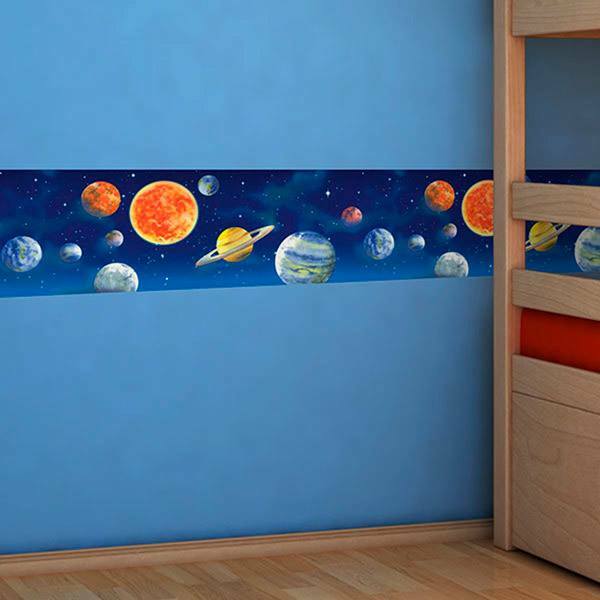 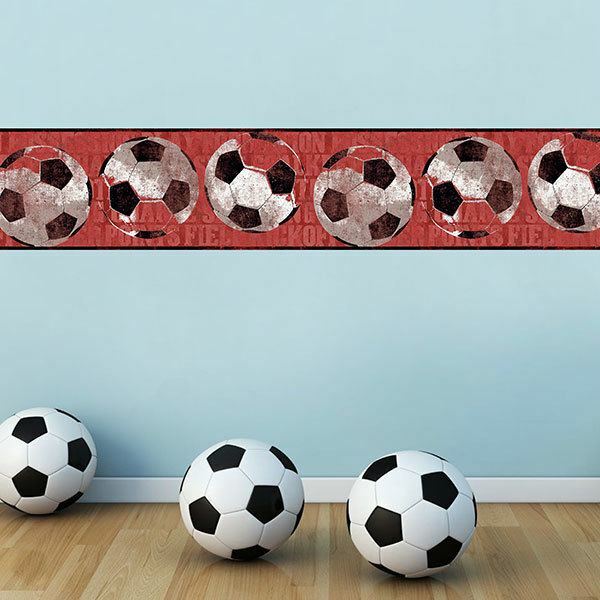 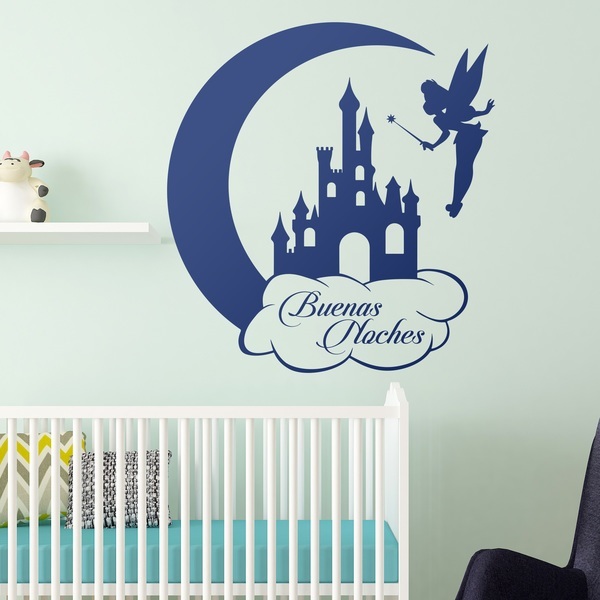 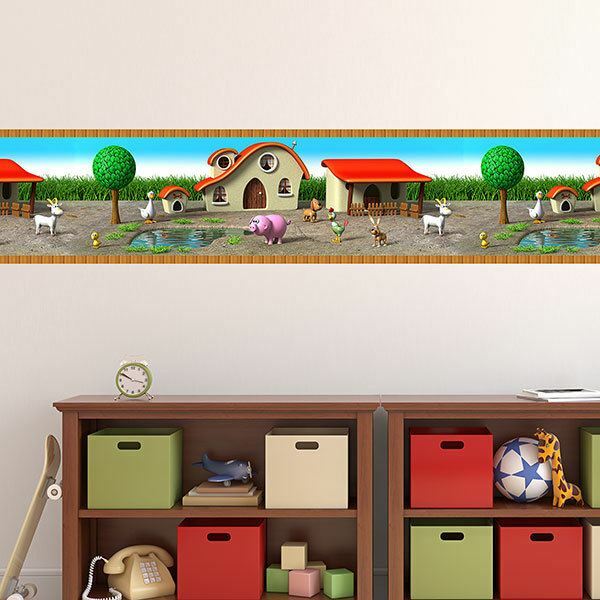 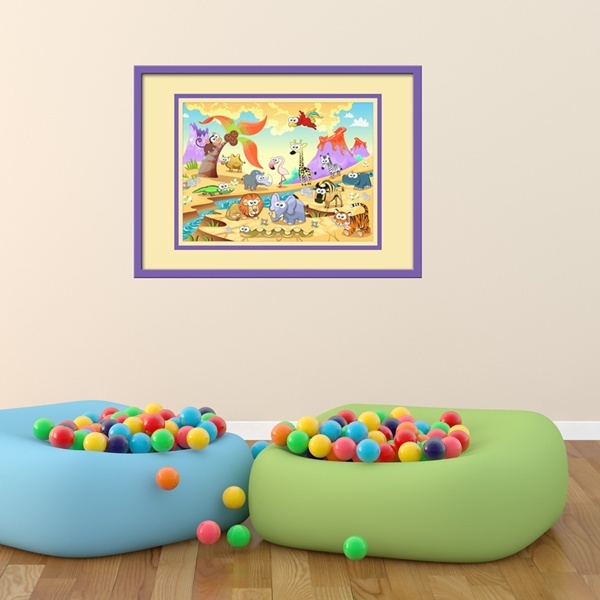 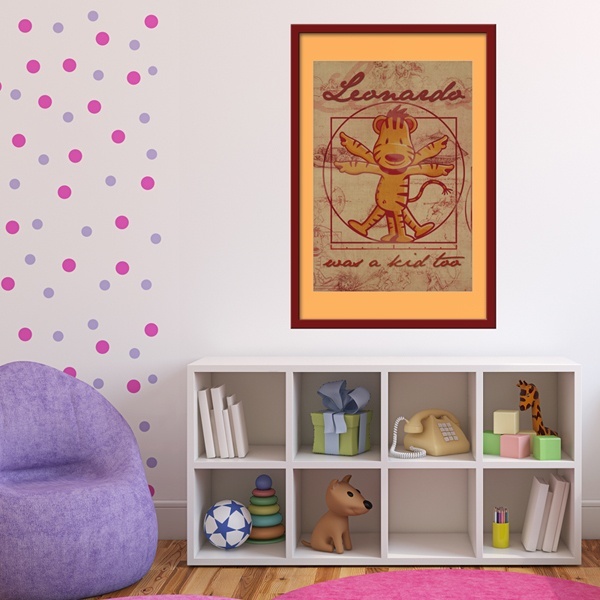 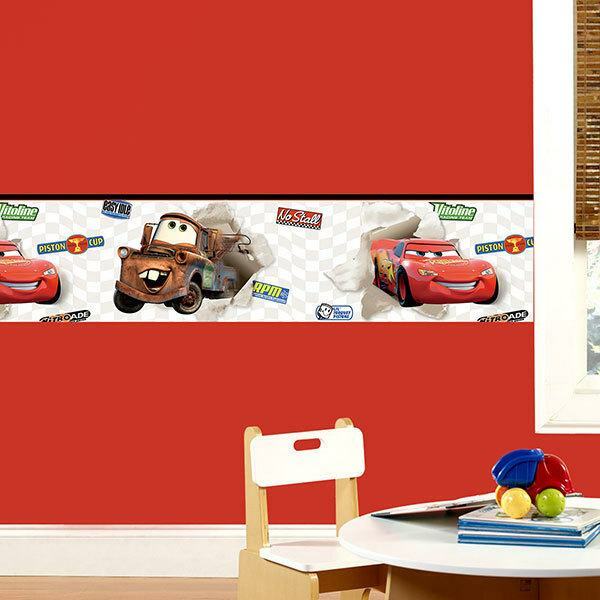 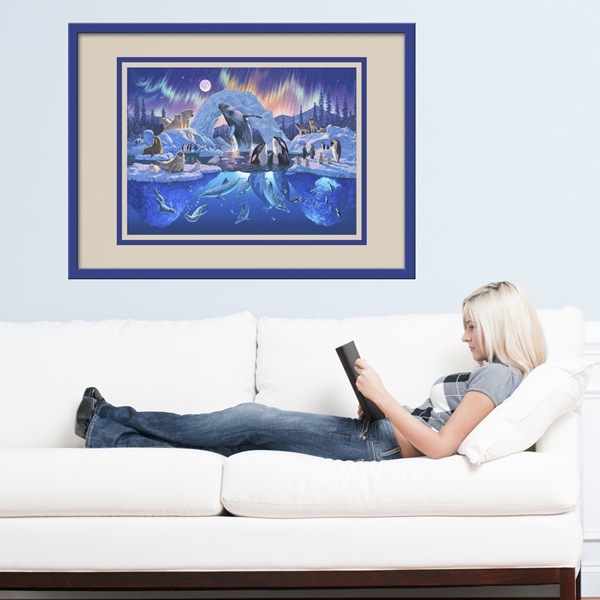 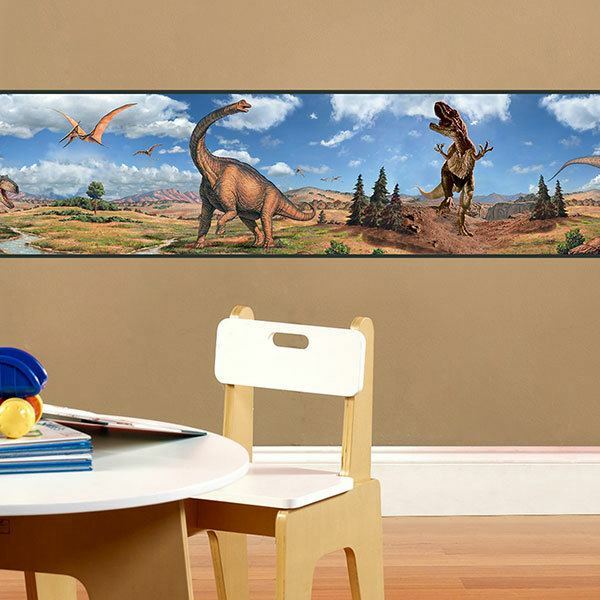 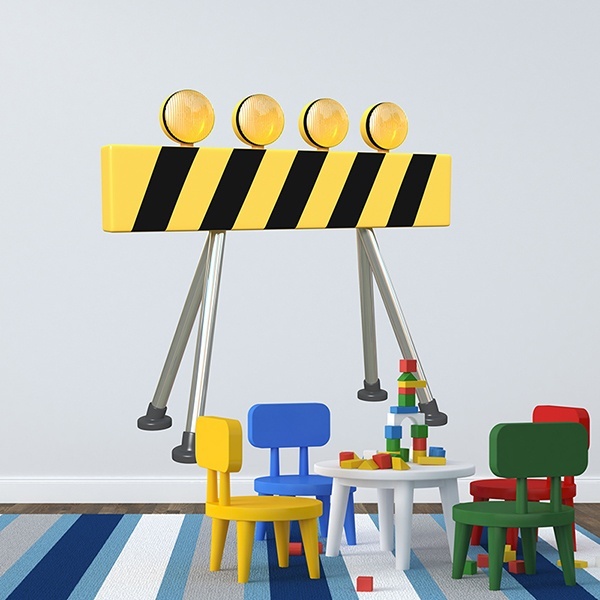 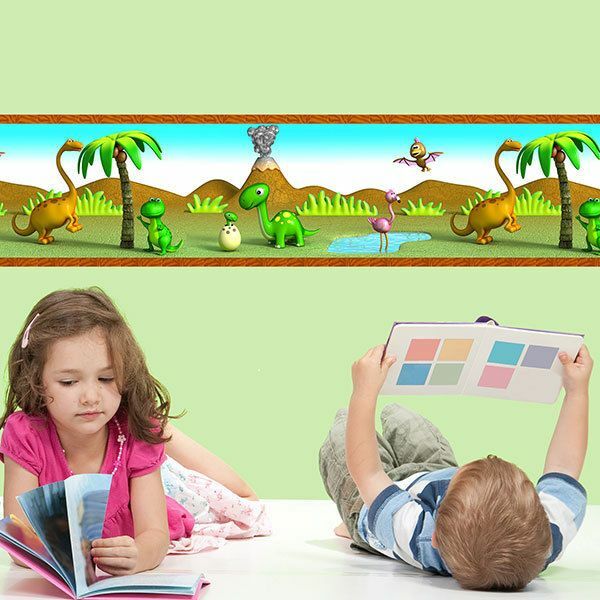 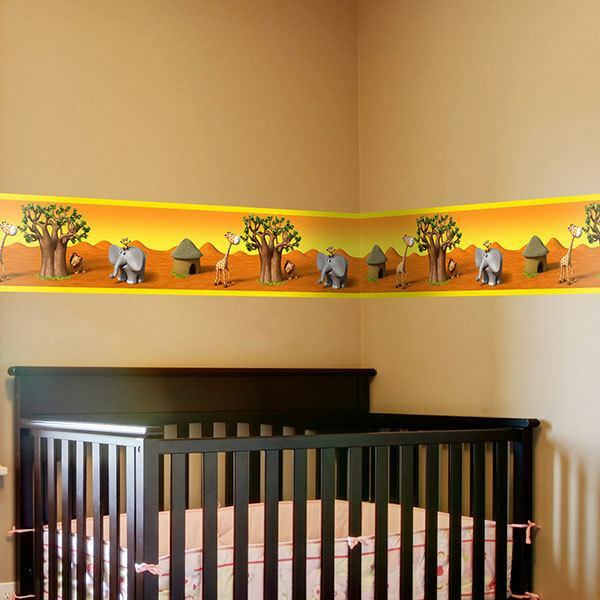 Extensive collection of Kids wall sticker dedicated to decorating the spaces of the smallest. 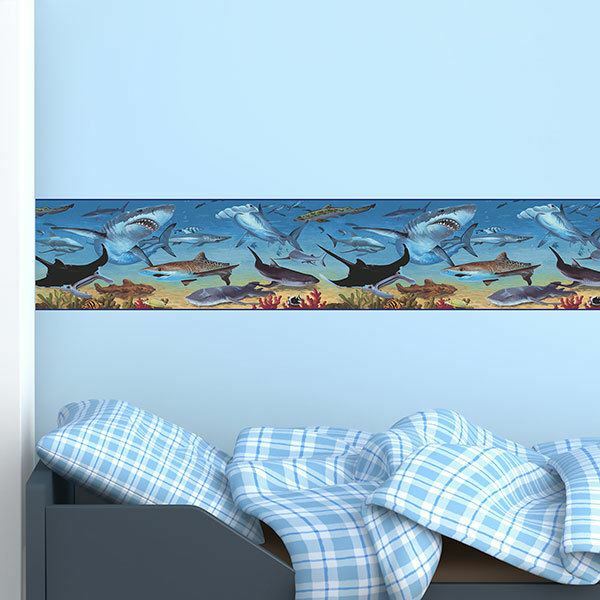 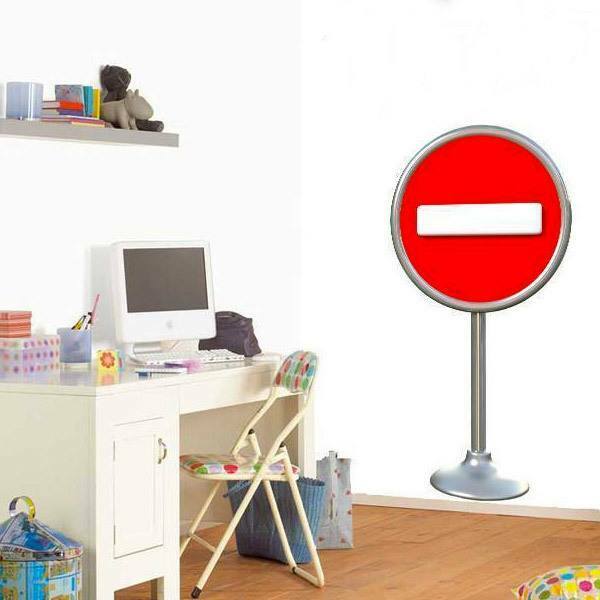 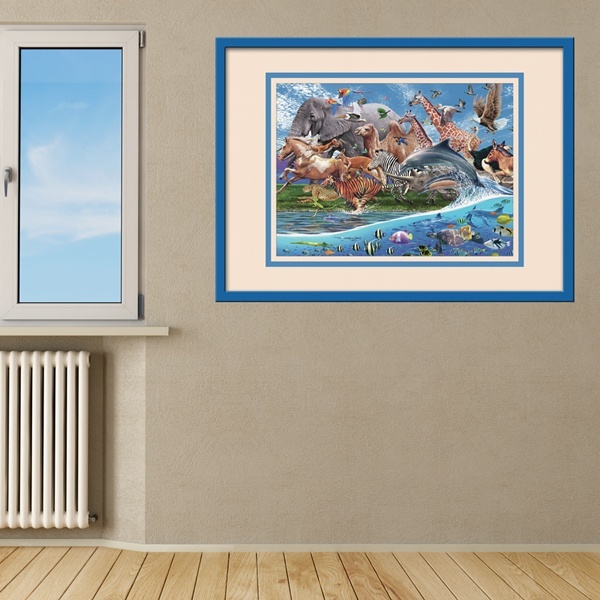 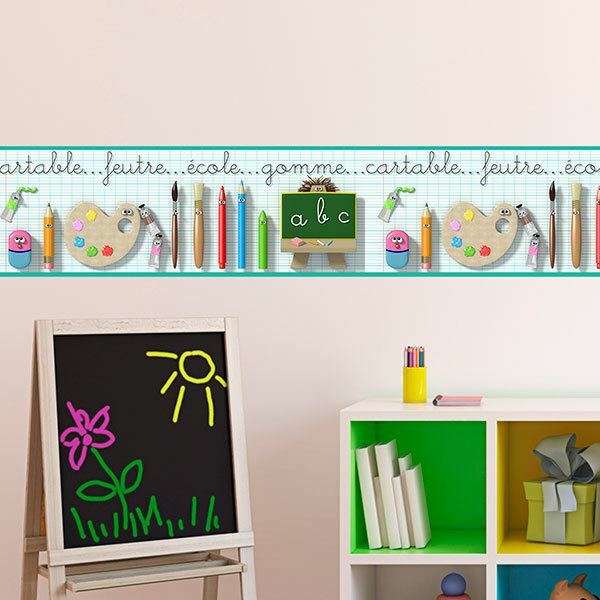 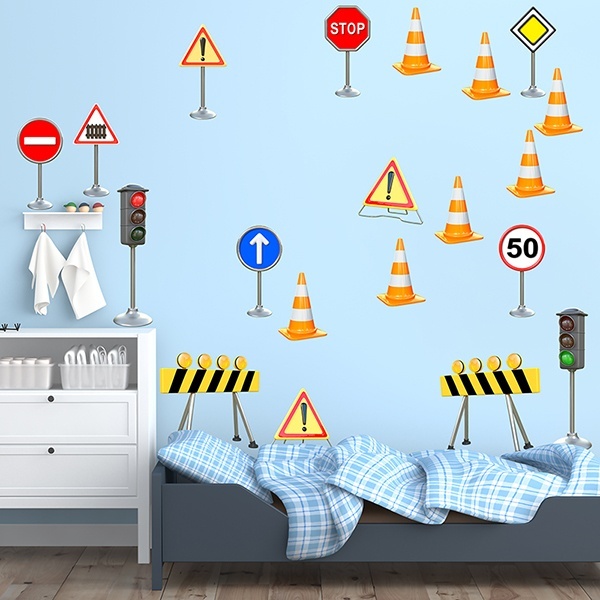 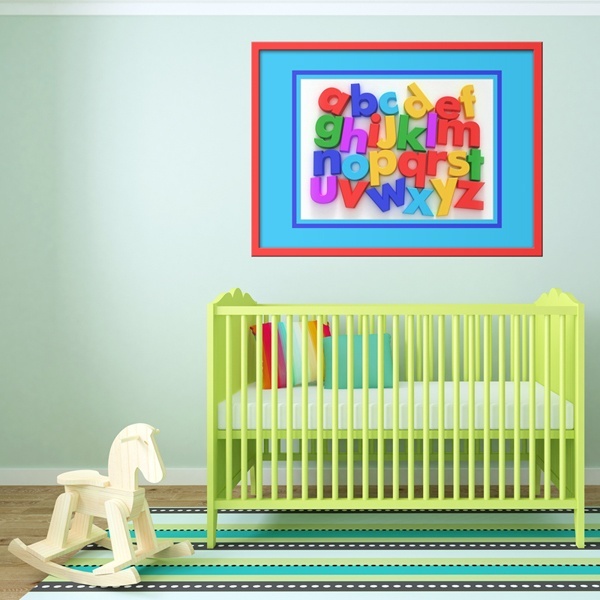 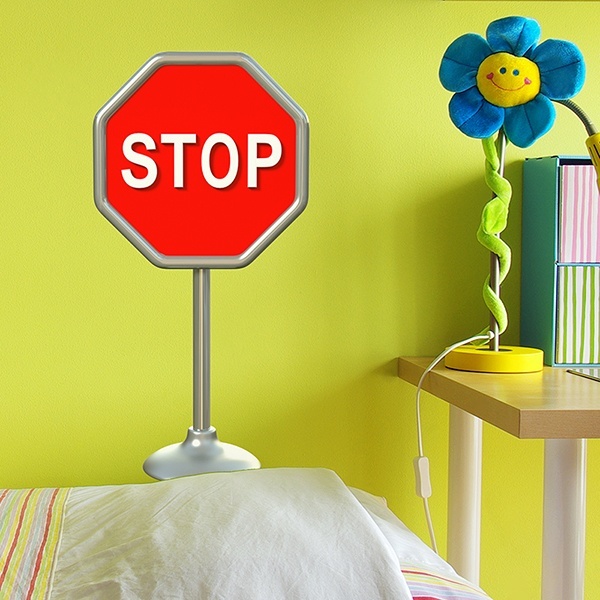 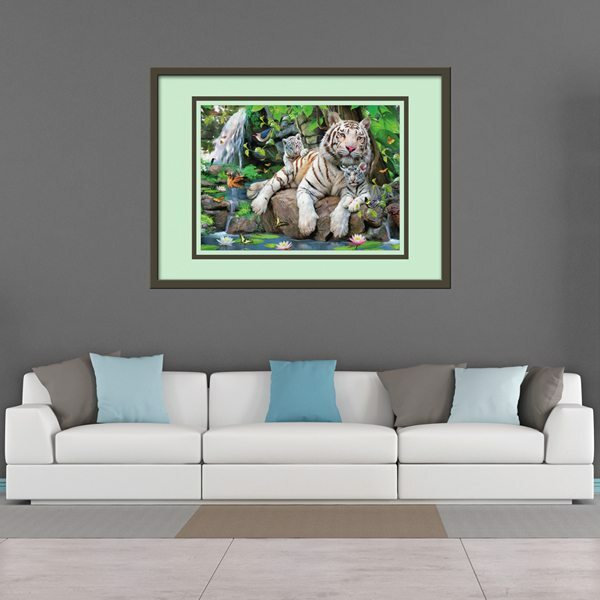 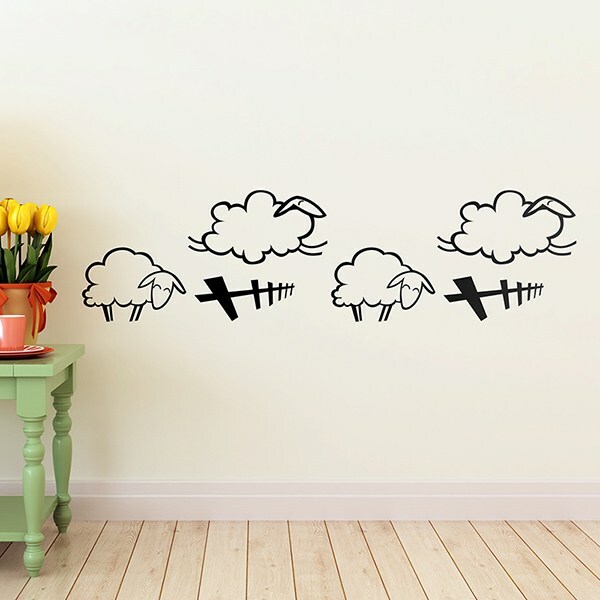 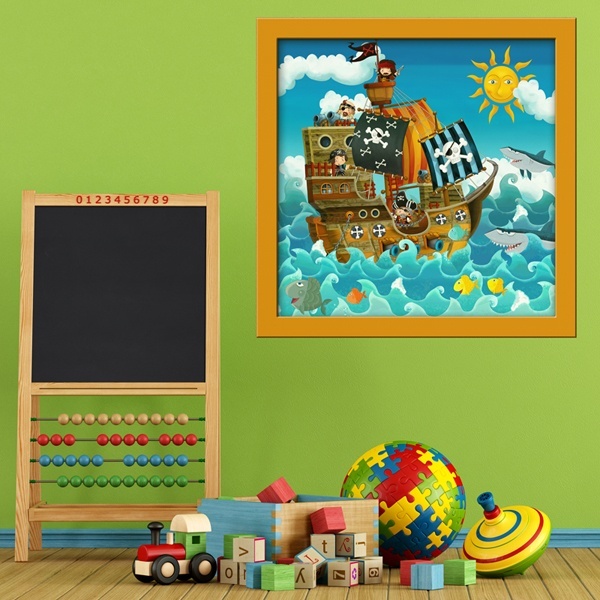 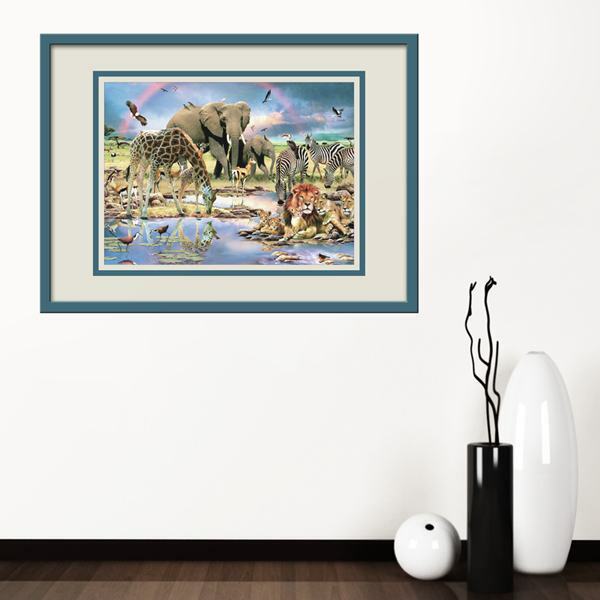 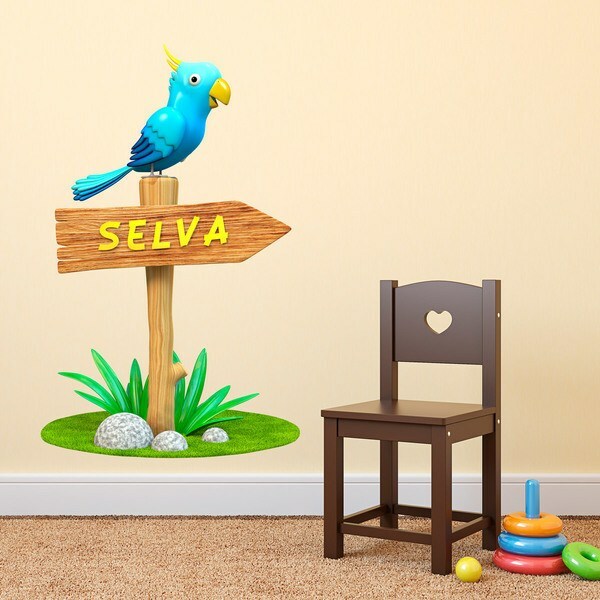 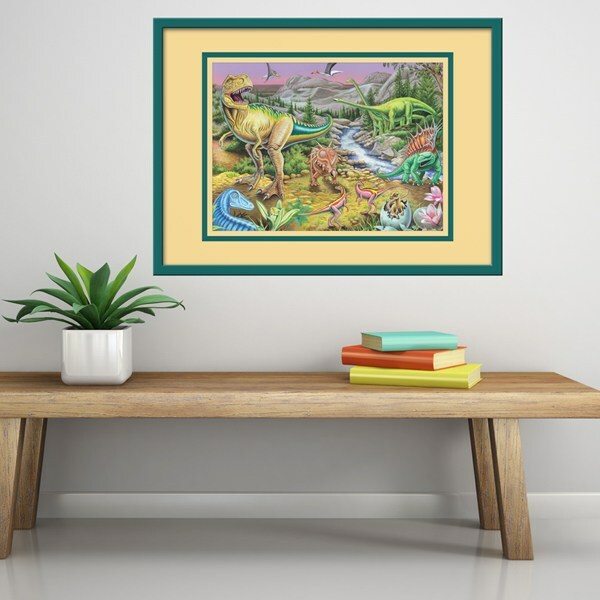 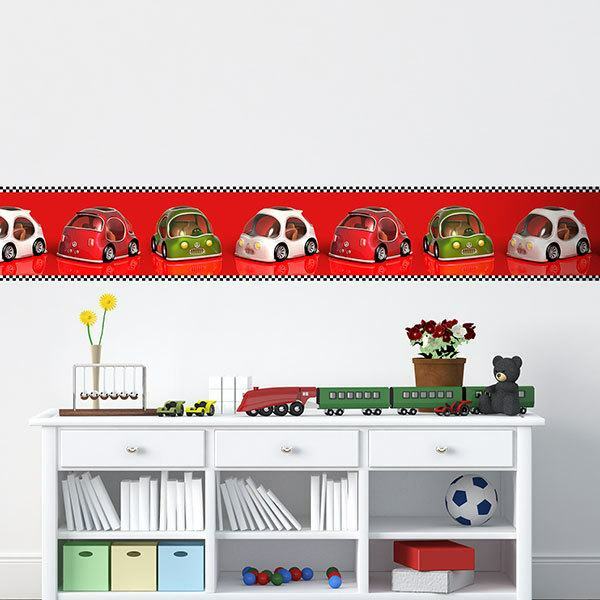 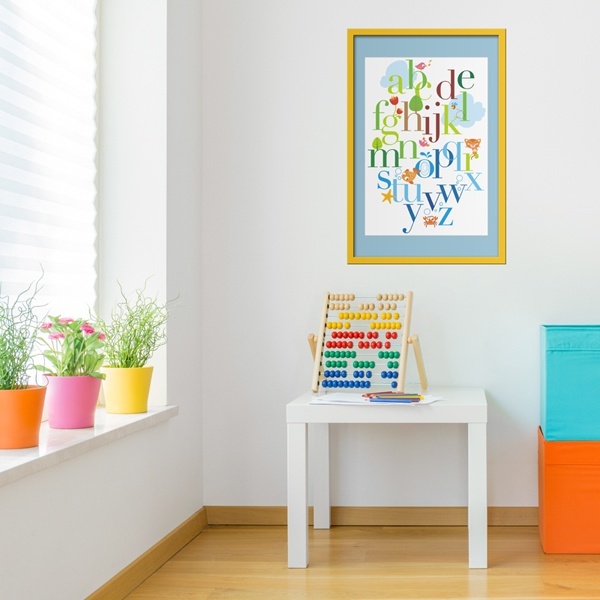 Stickers to decorate your children's room with animal gauges, blackboards where you can distract yourself scribbling or wall stickers seamless with which to complete a perfect decoration of their walls. 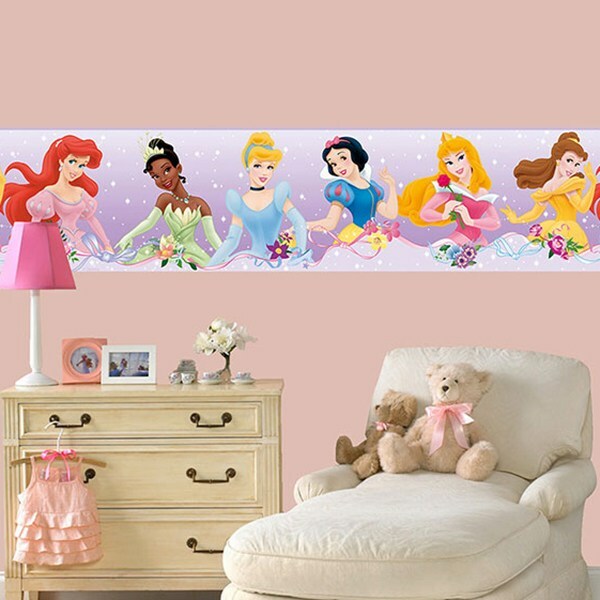 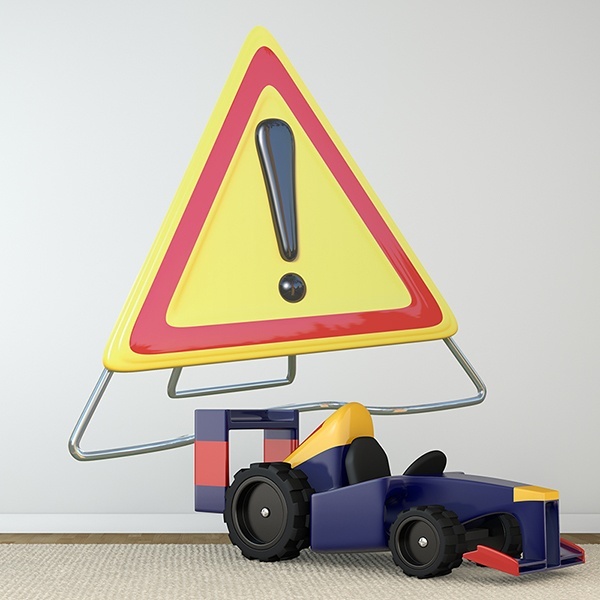 From party elements such as balloon stickers and banners to customized products of the most varied themes such as sports, cars or princesses, where you put the name of your children as part of their design.